Though the four quadrants of the original Agincourt town plan are identical, mirror images on opposite sides of the central axes, they developed at different rates and took on varying neighborhood “profiles”. So, because each quad provided a site for public education, the city’s first four public schools deserved names, not numbers. And as the channel for the city’s history, it befell me to choose those names. I’ve thought about the sequence of schools and decided (for the time being) that the northwest quad enjoyed the first of them and that it would honor the notorious Charles Darwin. Long before the Scopes “Monkey Trial”, Darwin might have had a reputation not yet tarnished by the teaching of evolution in Tennessee. Ably defended by attorney Clarence Darrow, it seemed natural that the next school (in the N.E. quad) should be his—except that the date of its construction presents a problem: building the school probably predated the trial in 1925. So another heretic came to mind—Nicolaus Copernicus—and my problem was solved. School #3 in the southwest became Mr Darrow’s. 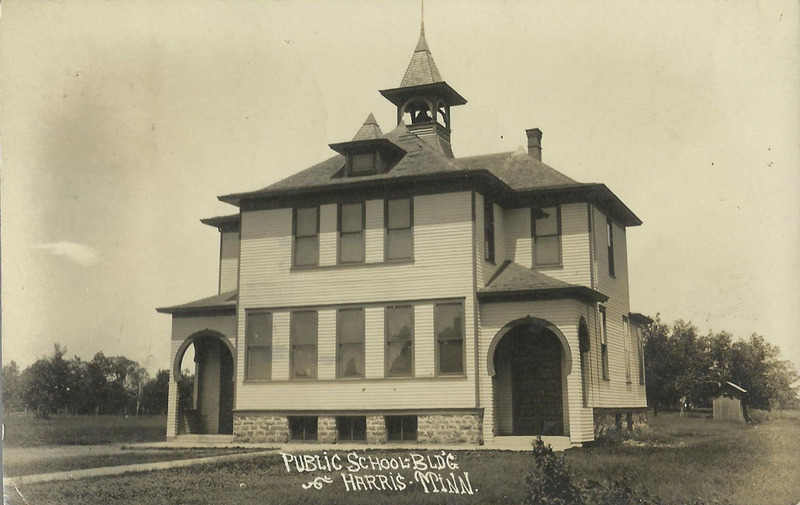 School #4 in the southeast was the last built—date not yet specified—and may initially have been identified simply by its location: Southeast Public School. Then events surrounding the Boston Marathon bombing on April 15th, 2013 offered a nominee worthy for reasons other than heresy: eight-year-old Martin Richard. One of these four is likely to have served double duty as the community’s high school. Time will sort that out, as well as the closing and repurposing of some schools and relocation of the high school to a suburban site north of Highway #7, when its role expanded to serve the entire county. Seriously. Try to imagine a school named “Donald Trump”. Seriously. By agincourtiowa in Uncategorized on Monday/02/April/2018 .